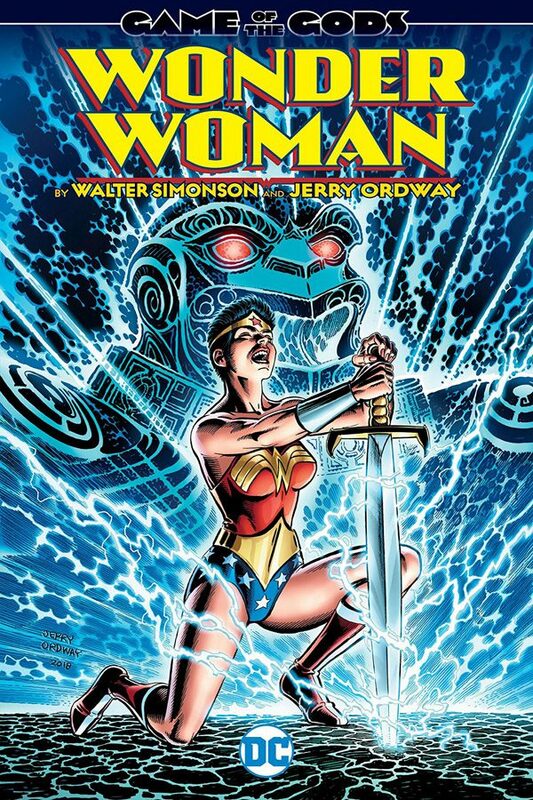 Comics authors Walt Simonson and Jerry Ordway come together to tell one of the most powerful Wonder Woman stories ever in Wonder Woman by Walt Simonson and Jerry Ordway. Just when they think they’re safe, a Chalandorian craft lands and its crew intends to bring both Amazons back to their arena to fight as gladiatrixes. There they meet a fellow captive, a barbarian called Ranagor. Diana and Ranagor end up in the arena facing the gnarth, a vicious beast, but will they make it out alive? Find out in Wonder Woman by Walt Simonson and Jerry Ordway, collecting stories from these two legendary creators.